Australian domestic and International students of Australian Professional Skills Institute can get access to the FREE employment placement / work experience placement services provided by our sister company. 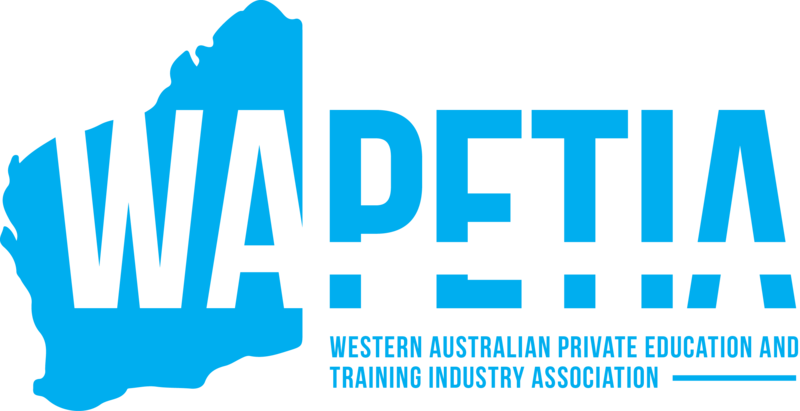 Australian Professional Recruitment is located in Wellington Fair and has a vast network of employers in Western Australia who are looking for full time / part time or casual staff. Students are encouraged to subscribe to the job news from this website as there are many regular postings for job vacancies. If you are looking for a job in the Aged, Disability or Home and Community department, then look no further! APSI Aged Care students are encouraged to participate. APSI introduces Aged Care Jobs, part of the ACSWA Group. ACSWA promotes career and lifestyle opportunities in the aged care industry in Western Australia. ACSWA’s focus is on careers in Aged Care including Residential Care (Nursing Homes), Community Care and Independent Living. If you are a nurse, care worker or an allied health professional, ACSWA has employment opportunities for YOU! Their members also have positions open in a broad range of areas including hospitality, administration, corporate services and more. Volunteer and Training is also available.